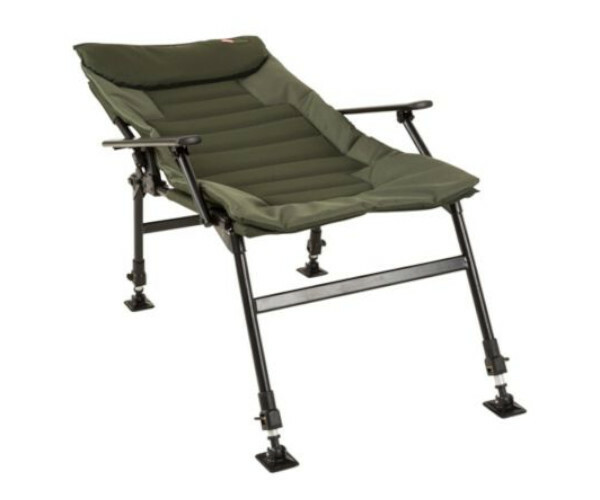 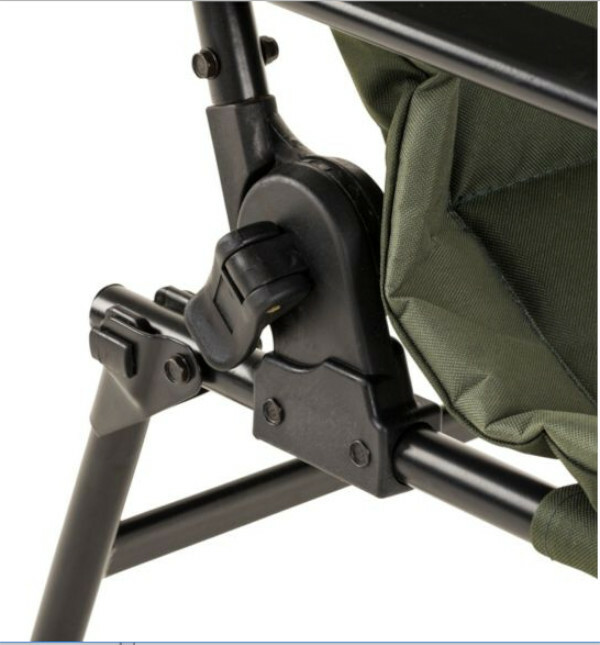 The JRC Defender Chair is perfect for (carp) anglers who like to relax near the water. 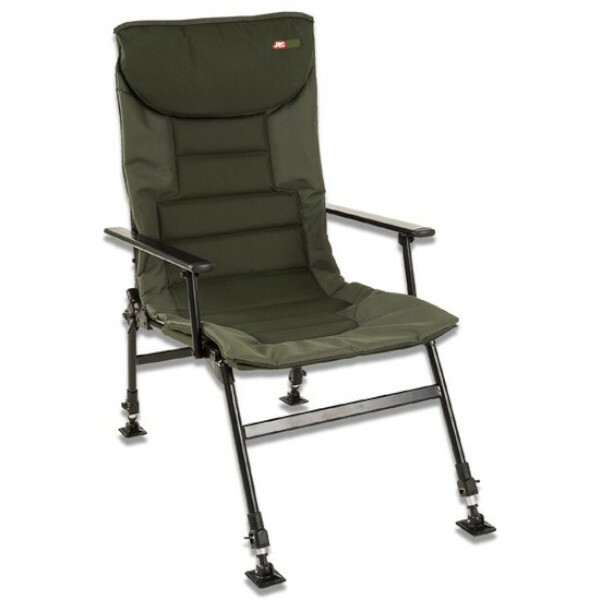 This comfortable chair has a high back, comfortable arm rests and features fully adjustable legs with large mud feet for optimal stability on all types of terrain. 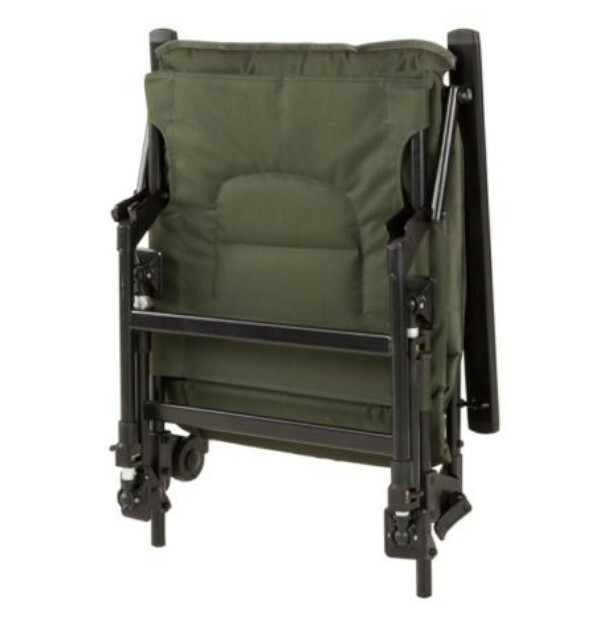 The lightweight Defender Chair is very easy to transport.